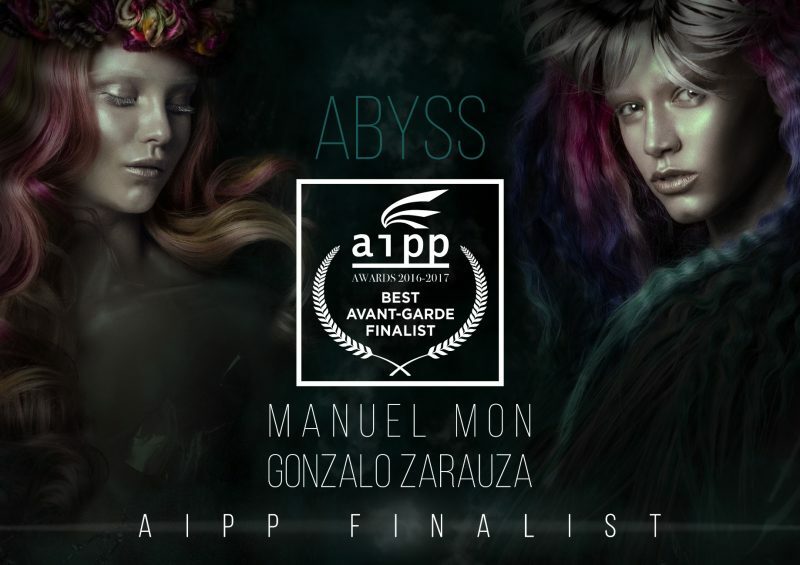 Manuel Mon and Gonzalo Zarauza have been nominated finalists to the AIPP 2016/2017 Awards in the AVANT-GARD category with their joint collection ABYSS, given by the International Association of Professional Press. Manuel Mon is a trendsetter. With more than 25 years of professional career, he has been recognized by several awards, and has participated in numerous presentations at national and international scope. He works as a stylist for several fashion and photography brands, and strongly supports young designers. His work is imaginative and meticulous, and excels in his role as an image consultant. His outfits for bride and ceremony are widely recognized. On his side, Gonzalo Zarauza, director and co-founder with Alejandro Azurmendi of BETA center, is passionate about training and very active in his contributions regarding hairdressing and aesthetics on the Media. 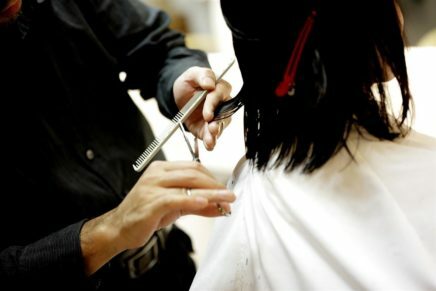 Zarauza has worked with the most prestigious hairdressers on the national scene, and gathers many of the most important industry awards. The long friendship between the two stylists, their passion for the profession and their vision of aesthetic criteria, has led to a rare joint collaboration in the sector. As a result, the ABYSS collection is an example of creativity and shared effort. 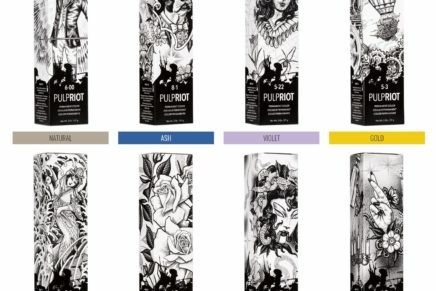 The collection is inspired by the shapes, color, light and movement of the unfathomable abyssal depths, home to a sophisticated and monstrous, but full of beauty, wildlife, represented by women with wet skins, enigmatic and mysterious look. 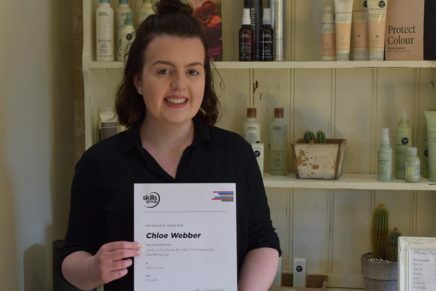 The international prestige of the AIPP Awards, with more than 645 participants from 37 countries, makes them particularly coveted by professional hairdressers. The ceremony of the next edition will take place during the Alternative Hair Show, the most important event worldwide in the industry, and will be held at the Royal Albert Hall in London on October 16, 2016.